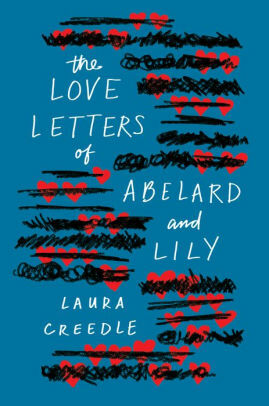 Creedle's new novel is The Love Letters of Abelard and Lily. My reading list is all over the place, mostly due to my ADHD. I get generally get halfway through a book before losing it at the gym, or somewhere in my house. Then I start another book with the assumption that I will eventually find the first book. 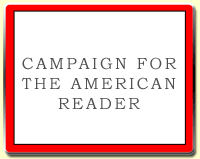 I usually have three or four books in process. 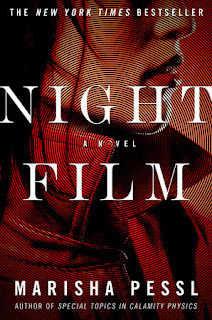 Sometimes a book just grabs me and I will read straight through with out putting it down long enough to lose it. I just finished Manhattan Beach by Jennifer Egan this way. There was never any point when I wanted to put it down. Right now I’m half way through Night Film by Marisha Pessl. I loved her first book, Special Topics in Calamity Physics. I’m reading this slowly, because I’m savoring the mystery. It’s a strange and beautiful book. I have the feeling that once this book is gone there won’t be anything like it to take it’s place. 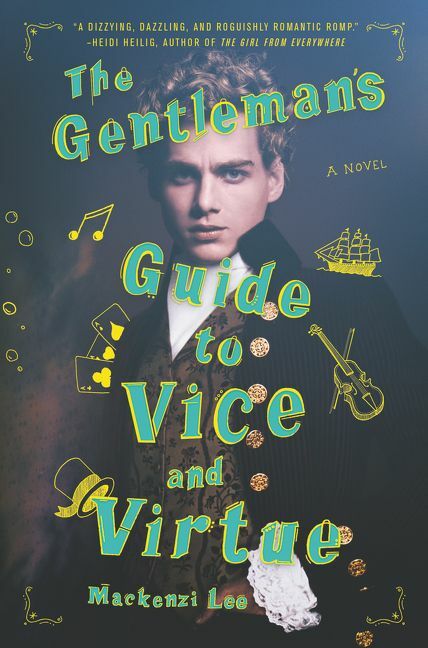 On the YA side I’m reading The Gentleman’s Guide to Vice and Virtue, which is delightful. 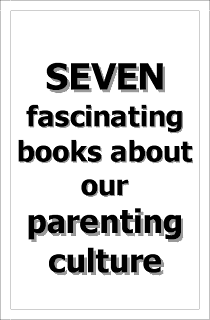 I’m excited for Gunslinger Girl by Lyndsey Ely which comes out on Jan. 2. I read a lot of contemporary YA this year, and I’m looking forward to a western palette cleanser. I hope to read IQ84 by Haruki Murakami soon. I love his writing, but I must confess that I have never actually made it all the way through one of his books. When you lose a Murakami book, it stays lost. Maybe people steal them. Who knows? 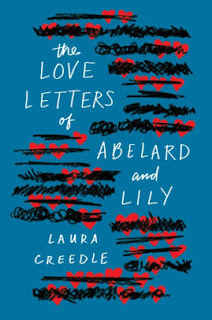 My Book, The Movie: The Love Letters of Abelard and Lily.